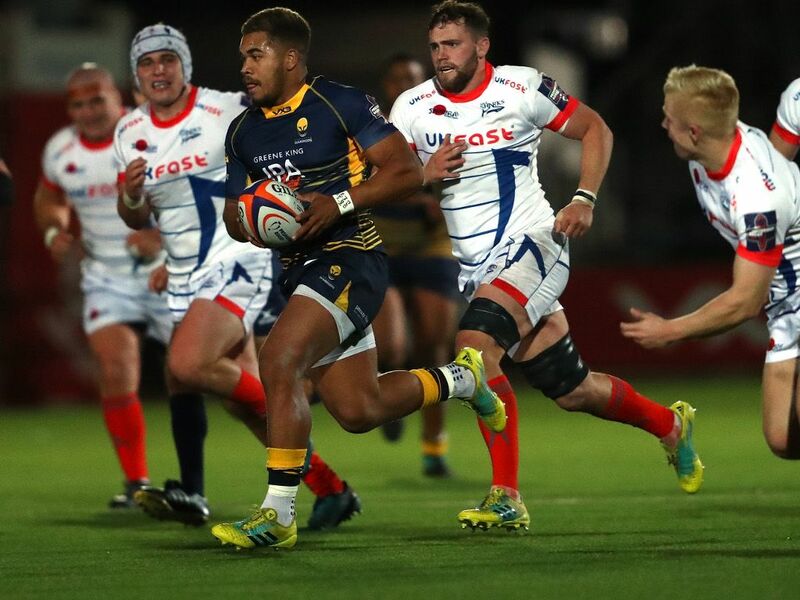 Worcester Warriors have illustrated their long-term ambitions for success by securing England age-grade centre Ollie Lawrence on a first-team contract. He trained with the full England squad ahead of their tour to South Africa over the summer and has represented his country at U18 and U20 levels. The exciting back made his Premiership debut in September’s trip to Exeter Chiefs and has starred for his side during victories over Stade Francais, Ospreys, Sale Sharks and Leicester Tigers.